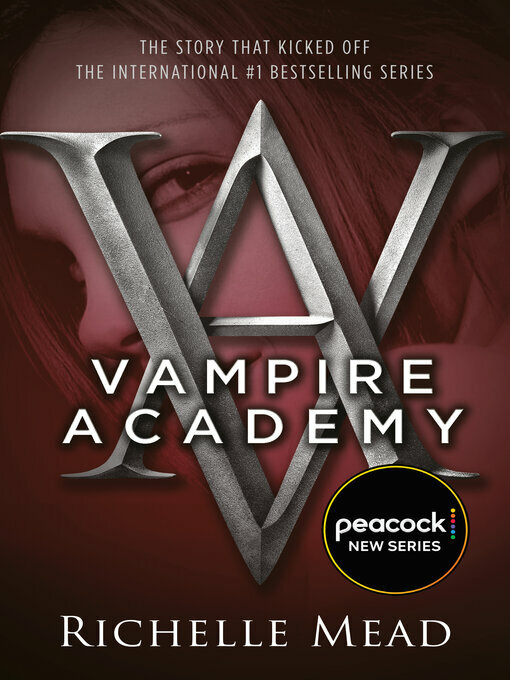 St. Vladimir's Academy isn't just any boarding school—it's a hidden place where vampires are educated in the ways of magic and half-human teens train to protect them. Rose Hathaway is a Dhampir, a bodyguard for her best friend Lissa, a Moroi Vampire Princess. They've been on the run, but now they're being dragged back to St. Vladimir's—the very place where they're most in danger. . . . Rose and Lissa become enmeshed in forbidden romance, the Academy's ruthless social scene, and unspeakable nighttime rituals. But they must be careful lest the Strigoi—the world's fiercest and most dangerous vampires—make Lissa one of them forever.